October has been off to such a great start. It's usually like that for me since I'm excited for my birthday on the 5th, but this year especially it has been so nice. I just feel so good, it's like I'm in sync with the universe and it feels great. I can't explain it but lately more often than not I'm feeling like I'm doing good and I'm not in that "what I'm even doing with my life" mood. I'm writing this while it's raining and I'm also listening to slow, even sad music but I'm not mad about it and I'm actually very excited for this week. I feel inspired and that is always an amazing feeling to have. I don't really share my personal life, my feelings and thoughts about life in general so it's kinda strange writing about it but I'm actually fine with it. Quite a long winded intro to what I really wanted to talk about today haha. 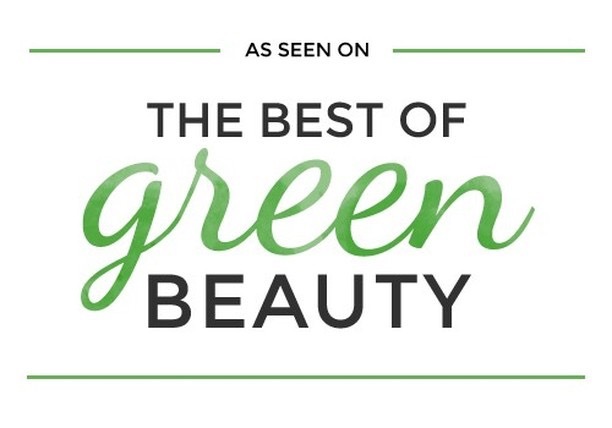 So let's shift it back to beauty and amazing products and let's talk about the October Art of Organics box. 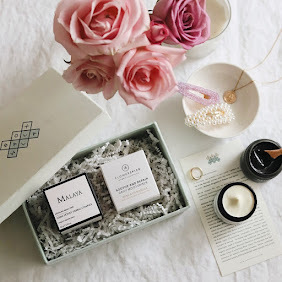 October Art of Organics Clean Beauty Box* is themed RESET and in it you will find two full sized products from two truly beautiful brands: Live Botanical Luna Renewing Concentrate and Honua Skincare 'Aina Mask. You can check it out here. 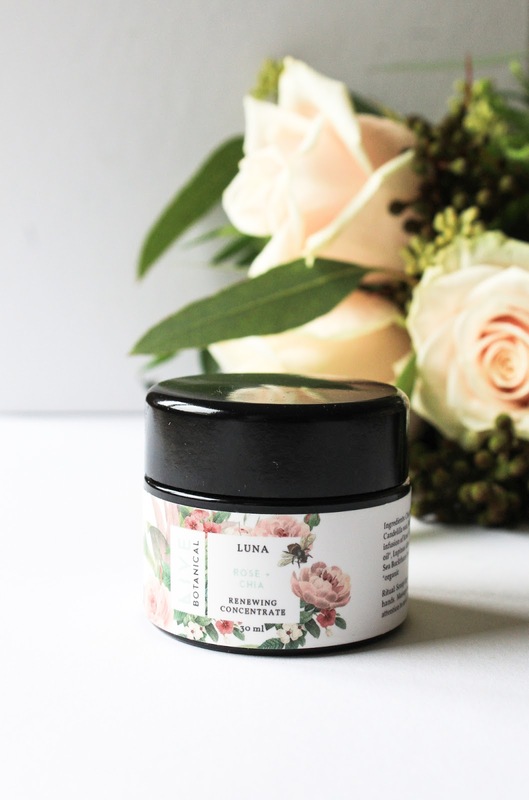 Live Botanical Luna Renewing Concentrate is this stunning balm that I fell in love with it right after I opened it. And then once again when I applied it for the first time. And the second time. And when I used it with my gua sha tool. Oh it's so beautiful. 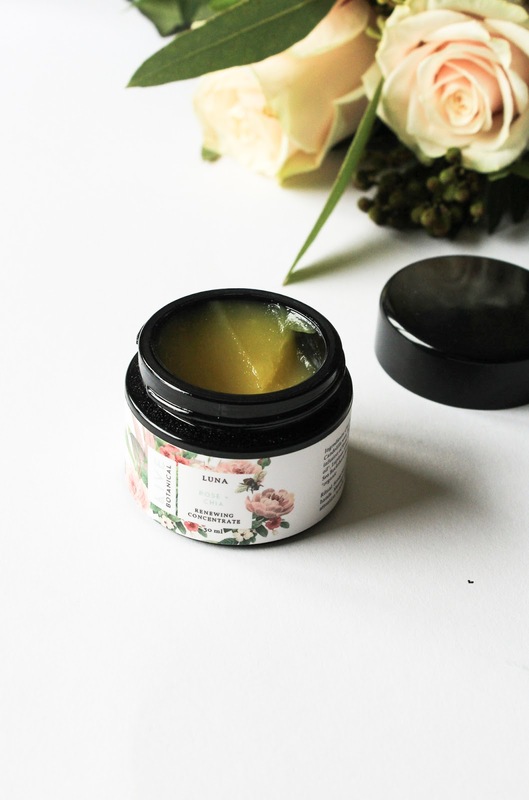 Luna Renewing Concentrate is a highly concentrated balm that focuses on moisture and nourishment. It firms, repairs and protects while increasing skin health and vitality. Its vegan formulation consists of Chia Seed Oil, Green Tea Seed Oil, Jojoba Wax, Candelilla Wax, Babassu Oil. It also contains herbal infusion of Rose, Chamomile and Lavender. It has this delicious and utterly beautiful floral scent which I'm obsessed with! 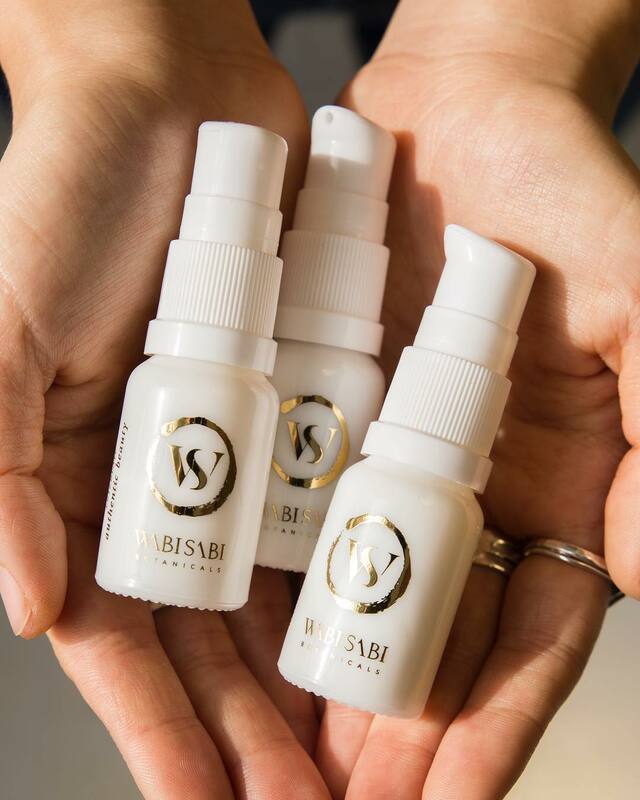 As I have said on my Instagram (see here), this is a balm-ish type of product - it is a balm but it almost feels more like a very nourishing facial oil. It's so silky and not heavy at all. But still very moisturizing. You guys, I'm just so in love with it. 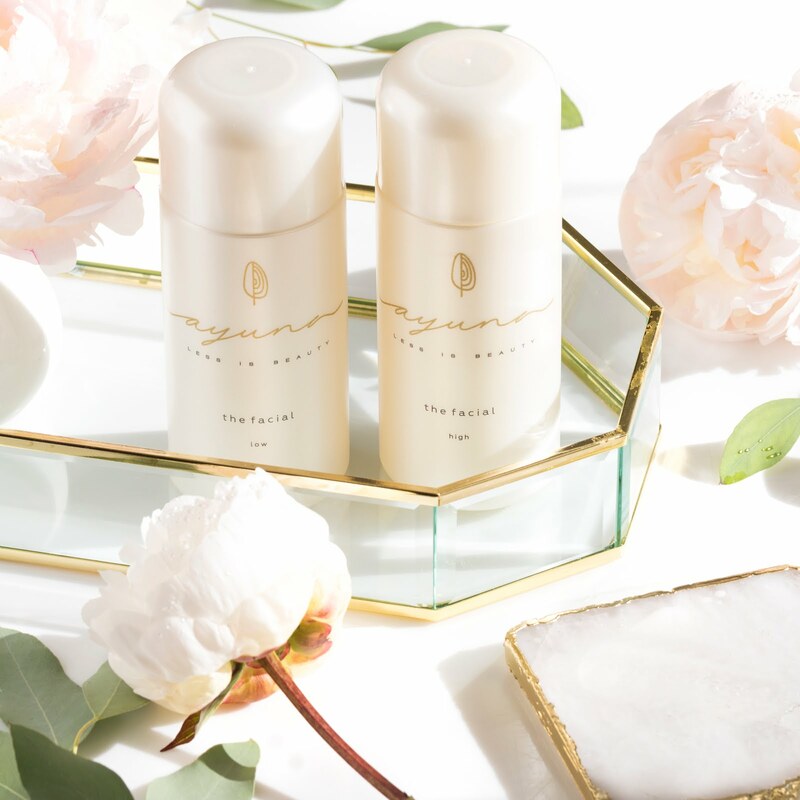 I adore applying it in the evenings, always as a last step in my evening skincare routine. I apply it all over my face, including eye are and I also apply it on my neck. 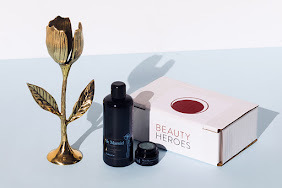 For the last few days I've been using it with my beloved African Botanics Fleurs d'Afrique Intensive Recovery Oil* (from the August Boxwalla Beauty Box* - review here) and the combination has been a dream. The balm also works beautifully with my gua sha tool. 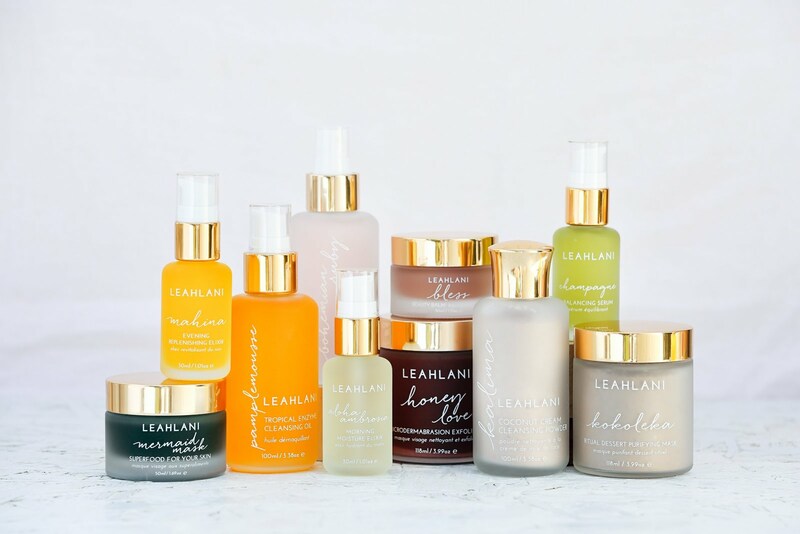 Skin is left soft, nourished and soothed. It's only been a few days but I'm happy to report that so far I haven't experienced any problems with clogged pores. You could easily use this product in the daytime too, especially if you have dry skin. As I'm thinking what else should I say about it, I open and smell it again, and I'm just again blown away by its beautiful scent. Live Botanical is such a beautiful brand and their packaging really speaks to me. Do ask me if you have any questions about this product cause all I can think of is that I adore it and highly, highly recommend it. You won't be sorry. 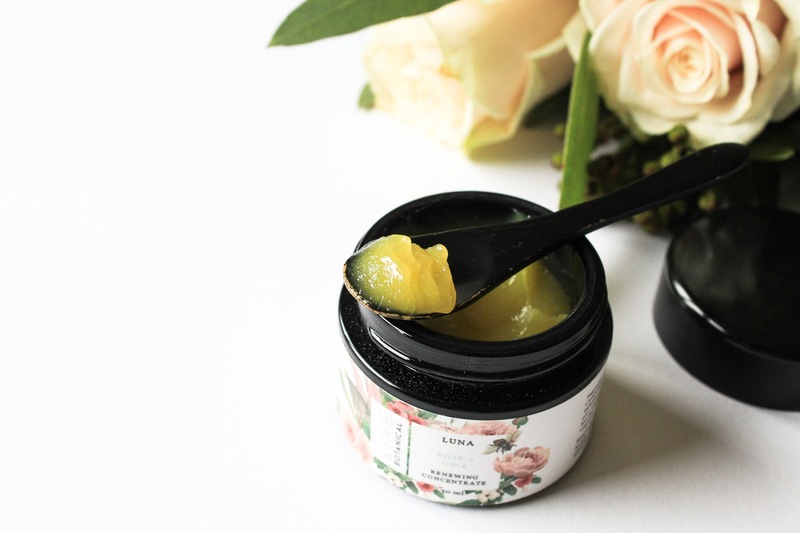 Check out Live Botanical Luna Renewing Concentrate here. 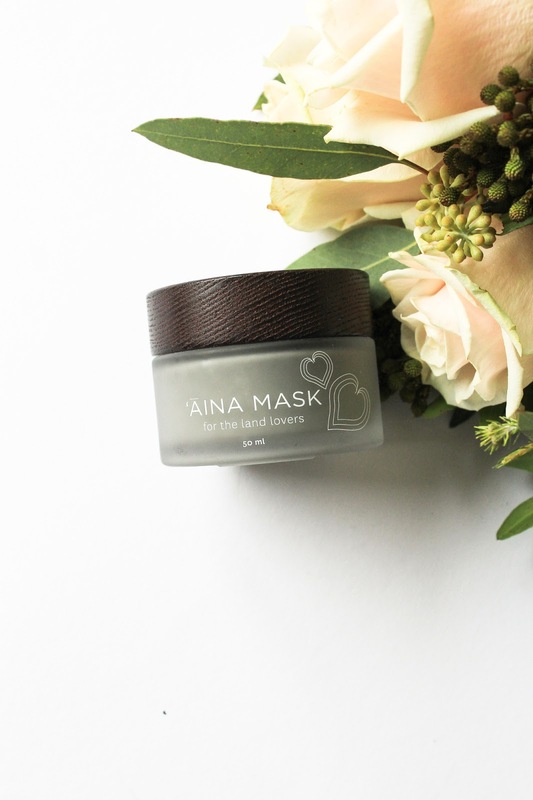 Honua Skincare 'Aina Mask - For the Land Lovers. 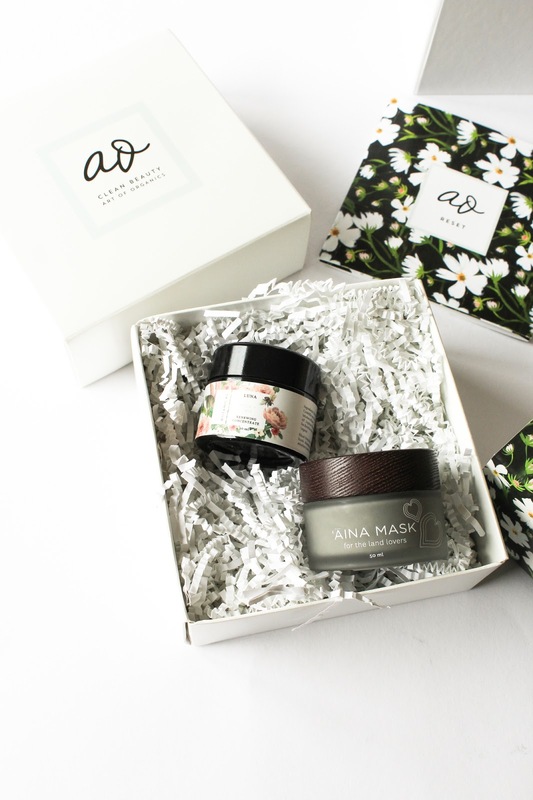 Honua is a Hawaiian brand that offers really gorgeous and effective products. 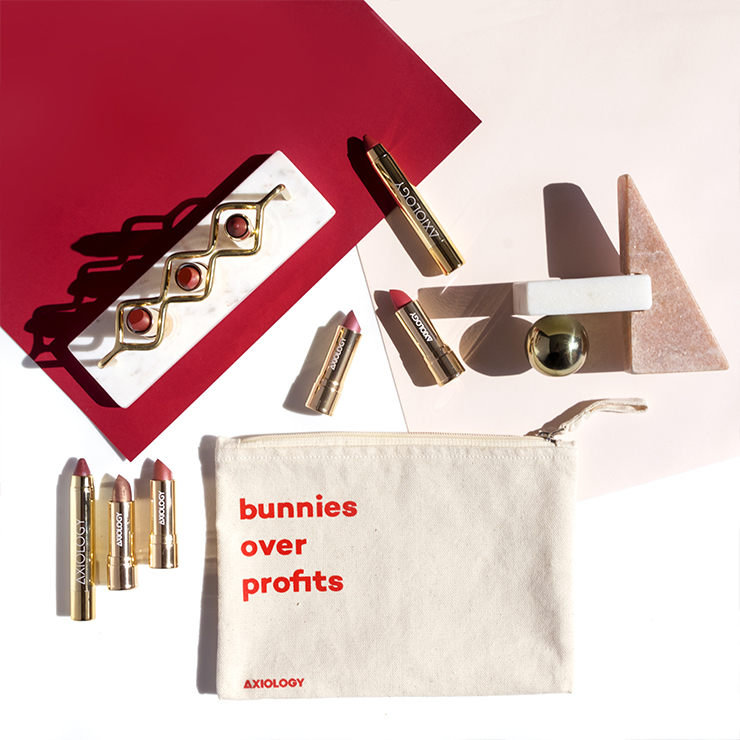 I've tried almost every single product from them and they are so beautiful. 'Aina is one of the two masks they have and I was lucky enough to try their other mask called Moana - For the Ocean Lovers* too (read my review here). My first impression of 'Aina is that I prefer it to Moana (and I'm usually an ocean person!). A revitalizing and glow-inducing Hawaiian beauty mask, Honua's 'Aina mask is formulated with skin-loving ingredients chosen from the land. 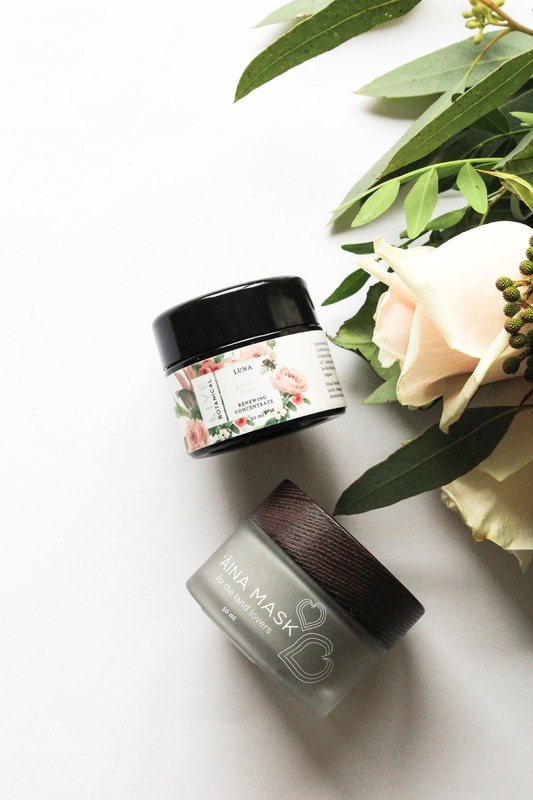 Based in raw Hawaiian Honey, this mask contains Kalo Powder, Awapuhi (Hawaiian ginger), Coconut Charcoal, Kokoleka (Cacao), Hibiscus, Olena (Turmeric). It also contains Ni'oi, which is a Hawaiian Chili Pepper. This ingredient createas a slight tingling sensation on the skin, which you get when you first apply it. After a few seconds this sensation disappears and the mask actually dries quite quickly. All other honey based masks I've tried stay wet on the skin. Honua masks, both of them, also have this very unique consistency. I would never know they contain honey cause the texture is more gel-ish like. You only need a little, a dime size amount of the mask and you leave it on for about 15 minutes. 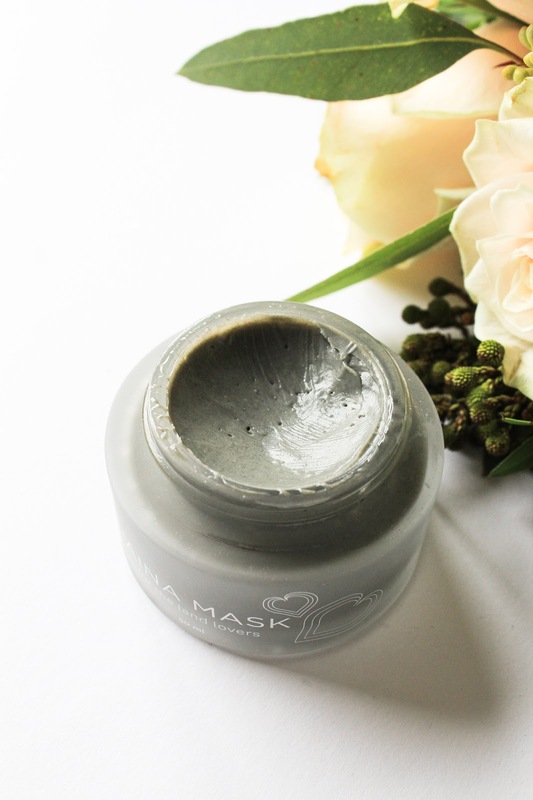 This mask gently purifies the skin and calms it at the same time. And it's not drying. It's so lovely! You can check out Honua 'Aina Mask here. I'm seriously so impressed and in love with this Art of Organics box! LOVE. 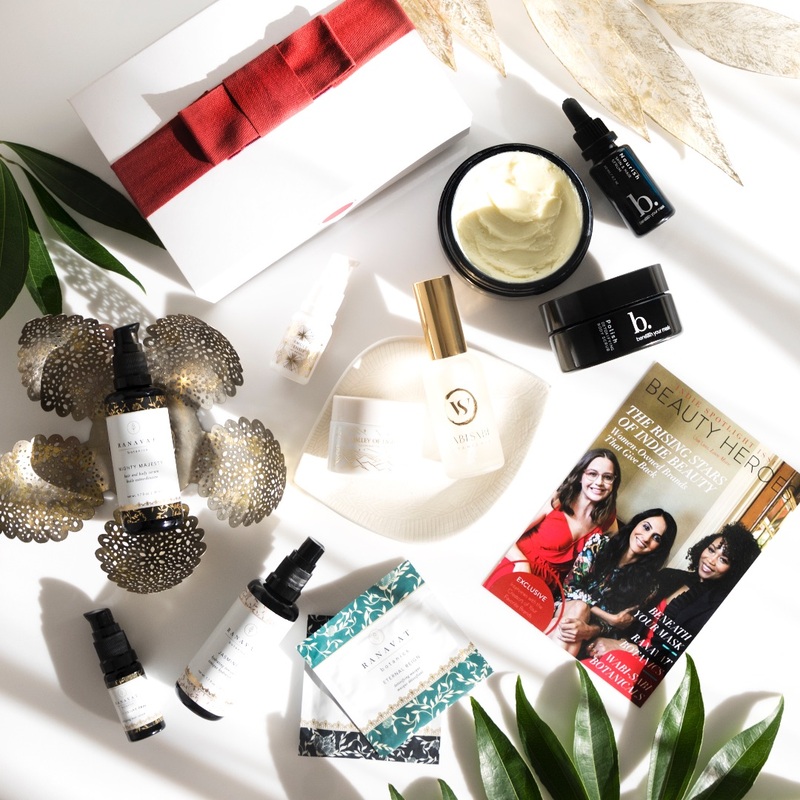 To get the October Clean Beauty Box you have to subscribe to Art of Organics for a minimum of two months (see here). 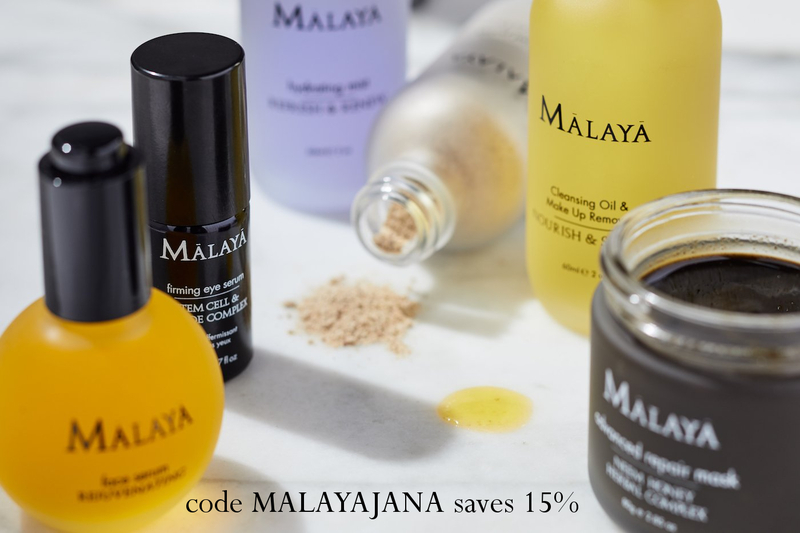 As an Art of Organics subscriber you will also have a 15% discount to shop at their online store (check it out here). 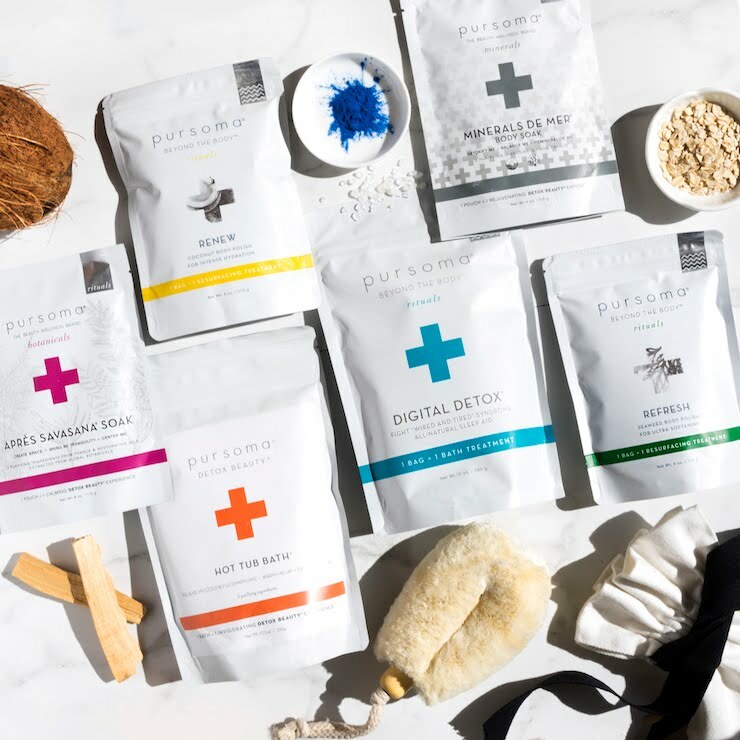 Get the October Art of Organics Clean Beauty Box here.